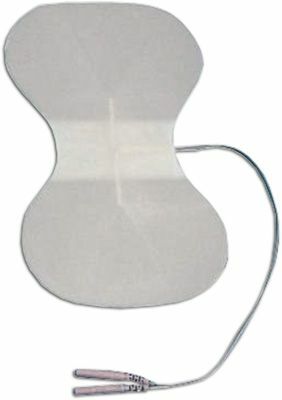 Pro-Med Pro-Patch White Foam series of Electrode Pads are high quality, premium TENS Electrodes made with American Made adhesive for superior reusability. 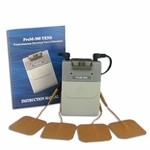 These TENS Unit Electrodes are professional quality and very popular with Healthcare practitioners for in-house use with their professional electrotherapy devices. 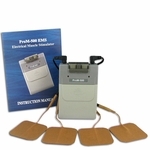 They also make a preferred choice for personal use TENS Unit.